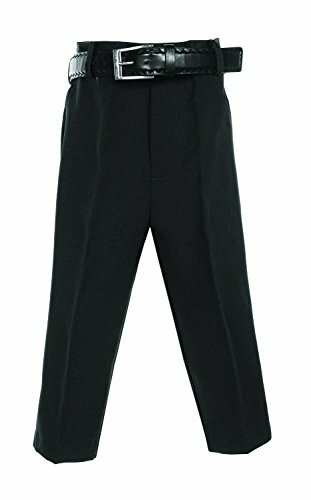 Versatile boys dress pants. Includes matching belt. Pair with dress suit or dress shirts for a more formal look. Comfortable to be worn daily as school uniform.